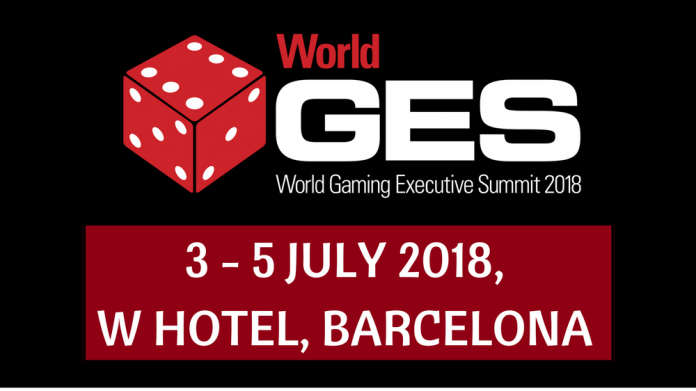 Featuring over 100 separate sessions spread across 9 unique streams, the World Gaming Executive Summit is the industry’s most comprehensive event and covers everything you need to know to remain ahead of your competitors. This year we focus strongly on customer experience and loyalty, new customers, blockchain, AI and new technologies, esports, sportsbetting, integrated resorts and much, much more. For 2018 we have twice as much content as ever before. In 2018 we will welcome over 150 speakers, C-level operators at the top of their game from every continent in the world. 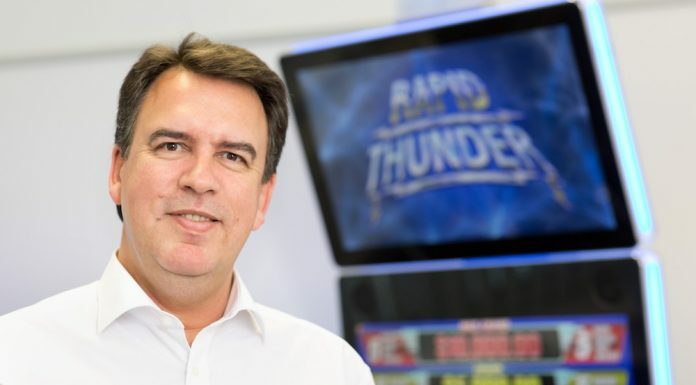 From Mr Green to Leo Vegas, Ceasars to 888 Casino, Paddy Power to Camelot our speakers will give expert advice about this rapidly changing industry. All of this whilst you take in the stunning location of the W Hotel, Barcelona, with uninterrupted views of the glistening blue sea.